ESA members often put others before themselves and spend a lot of their time giving back to others. The Disaster Fund was established to support ESA members whose homes and/or personal belongings were destroyed or damaged by a natural disaster, such as a fire, flood, or tornado. Assistance can also be given when a member incurs heavy financial responsibility due to a debilitating illness or accident which involves the ESA member or someone in their immediate family who resides in the member’s home. Any active ESA member, member-at-large, life-active member may submit a claim to the Disaster Fund, the validity of which will then be determined by the International Council Disaster Fund Chair in agreement with the International Council President and First Vice President/President-Elect. The maximum that a recipient can receive is $5000. It is a gift and is not expected to be paid back by the receiver. 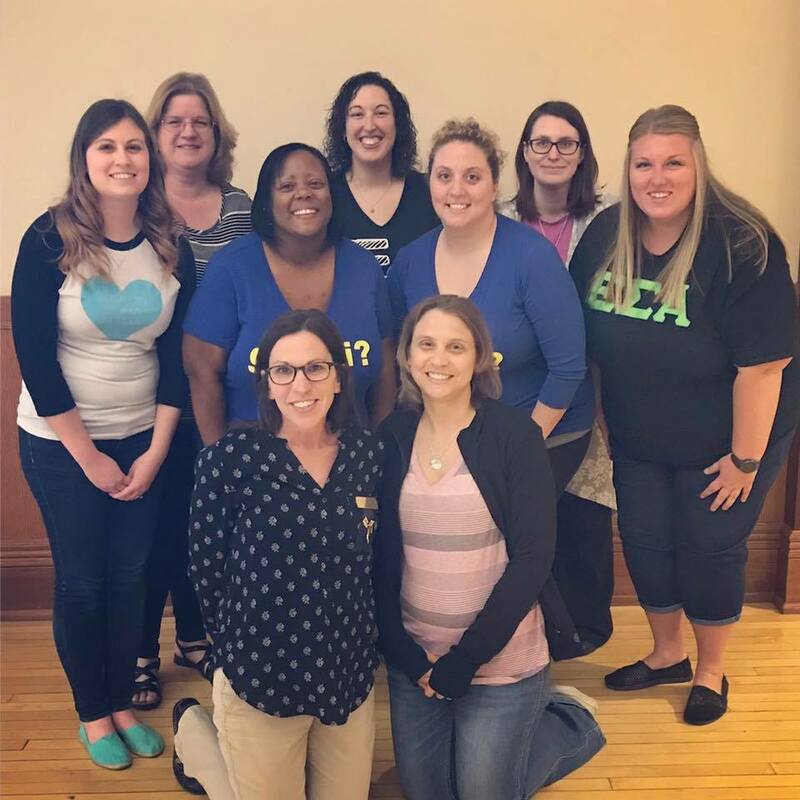 Indiana ESA chapters raise money for the Disaster Fund by having fundraiser or giving donations as a chapter.